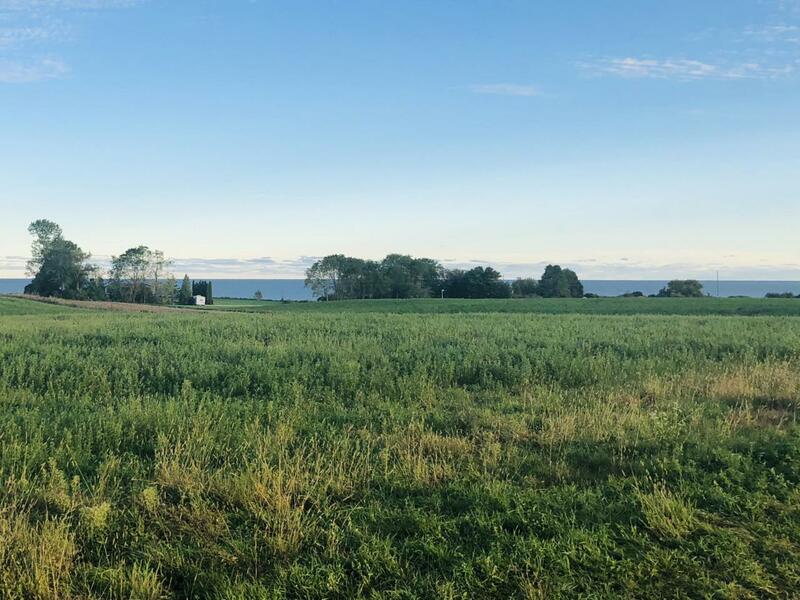 Build your dream home along Manitowoc County's beautiful Lake Michigan shoreline! This lot has been partially developed, with well installed, driveway graded, trees planted, and perc test approved for a mound system for a 4-5 Bedroom home. Enjoy the private rural setting with bald eagles, hawks and sandhill cranes flying overhead, yet not far from shopping and restaurants! This stretch of coastline on Lakeshore Drive attracts many other high end homes. This is priced to sell, a great value in comparison to neighboring lot/land sales! Already has electrical, well, and driveway, building site is ready for your build!! Listing provided courtesy of First Weber Inc - Brookfield.